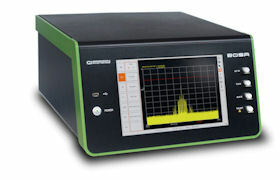 The Aragon BOSA offers simultaneous 20 MHz (0.16 pm) resolution and 80 dB spurious-free dynamic range, make the BOSA Lite a truly capable instrument fit for most applications. 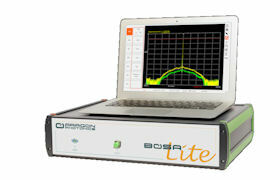 Don’t be fooled by its small form factor and light weight, BOSA Lite is a fully functional BOSA (including the scanning laser) that only requires a single USB connection to a PC or laptop to work. BOSA Lite is also available in mainframe version (including computer and screen) as BOSA 800 series.